An Amazon exclusive -- three previously published tales now bundled together as a special download! 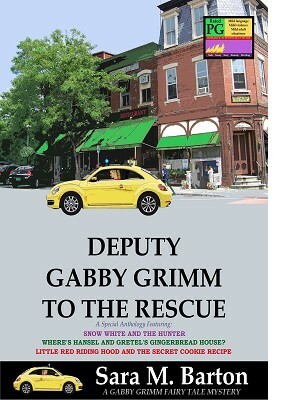 Meet the heroine of the Latimer Falls, Vermont Sheriff’s Department, Deputy Gabriella Grimm. Whether she’s falling off a roof, chasing down terrorists, or leading a hostage to safety, Gabby is always on the move and you’re invited to go along for the wild ride.